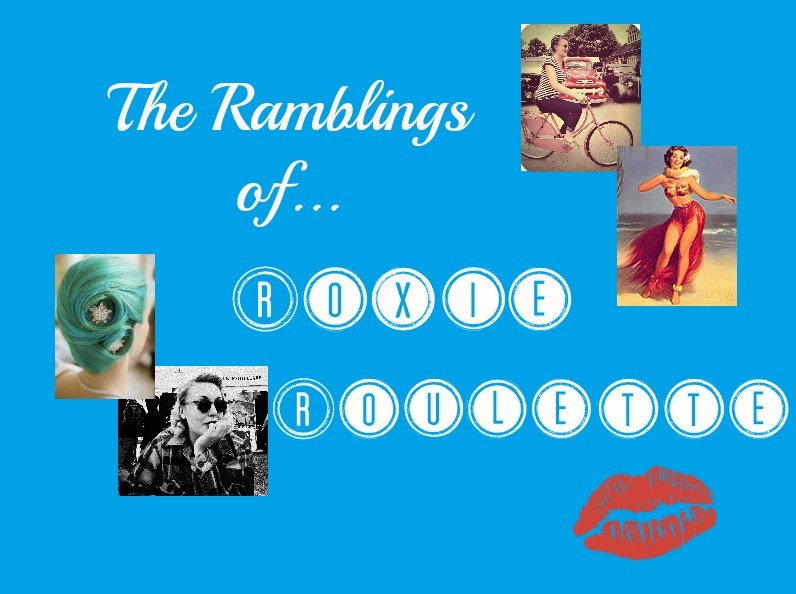 The Ramblings of Roxie Roulette: The 2013 Review. Seriously...where has this year gone? It completely and utterly flashed before my eyes! I think I spent half of it in the library so that might explain quite a lot. All in all I think I have had a fabulous year; yes I had a hiccup in October but I am out the other side of that and feeling all reflective. I met and left some gorgeous people, I pushed myself as a 'brand' even further, got back into modelling, met a boy, and even started my own small business! Absolute craziness! 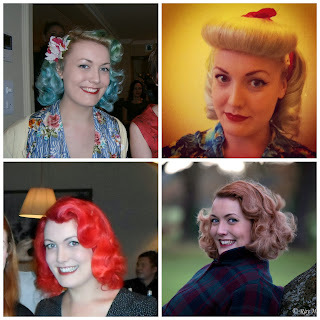 Check out all my hair colours! I have much to be thankful and proud for from 2013. Mainly the fact that I graduated from university with a 2.1 in Archaeology. It is something I worked incredibly hard for so it is a great achievement that fulfilled the dream of a little girl who quite liked history. 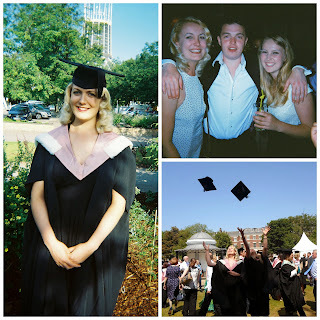 I met some amazing people during my three years in Liverpool, both from university and from the city. It was tough at times for a southern girl in the north but I am very now very attached and connected to my adoptive city and all the memories it gave me. If you want to read more about my experiences then check out this post. As well as the delicious people of Liverpool I met lots of people in the vintage and rockabilly world, all who have been equally fabulous. I really tried to boost my social networks this year and even branched into getting myself a Facebook page and profile for this blog and my other works. I have this to thank for meeting these people, and I hope in 2014 I continue to grow as I did this year. First up we had the vintage blogger meet up in May. It was a brilliant day spent in London, shopping and getting to know the people behind the pages even better. I think its about time another one of these was planned! Another amazing person I was introduced to was Bethan, aka Bettina Scarlett. We are now firm friends, sharing chalets at the Rhythm Riot and having lots of dancing fun! 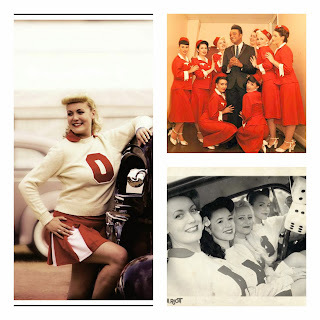 She is the one I have to thank for kick starting my modelling again really, as she asked me to be an Atomic Bombshell. This was another big highlight of the year for me; I had an unbelievable amount of fun doing it, met some great folks, and got a nudge back to getting in front of a camera. Hopefully in 2014 I'll have many more photoshoots and get myself noticed that little bit more. What a year I have had! I can't wait to see what 2014 has in store for me, who I'll get to meet, where I'll get to go, and what I'll get to do! It all is really exciting right now! Flight AT0M1C Is Now Boarding.